Guess what, we've never meet a garage door opener we can't repair or replace. We’ve never met a garage door opener we can’t repair or replace. Is your garage door opener making funny noises? 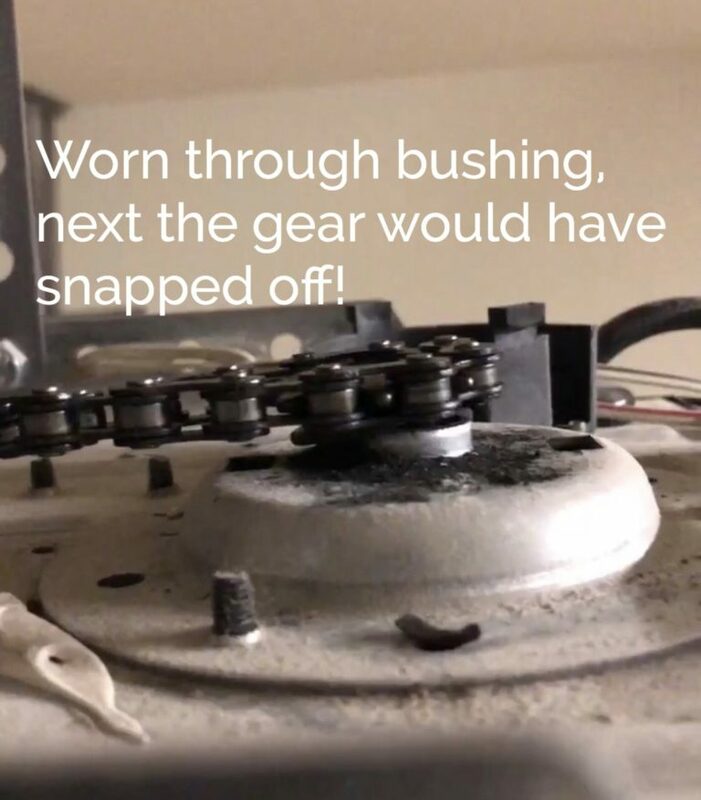 Is your chain or belt sagging? Has your opener’s light stopped working or does the motor run but fail to move your door? Whatever the problem with your garage door opener, we have the solution. 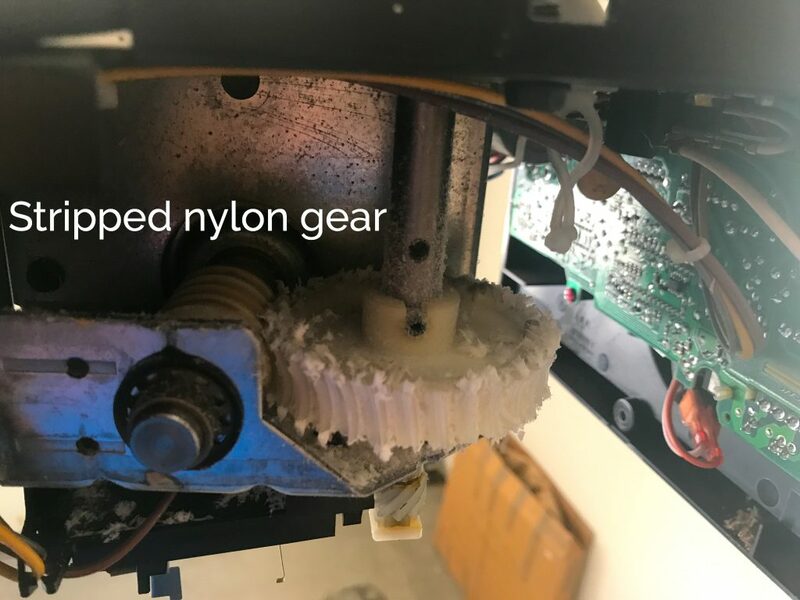 Whether the problem is with your gears, sprockets, the opener motor or circuit board, the drive train or belts, or even the opener trolley, our experts will have the knowledge, parts, and experience to get your garage door opener working again quickly. The professional technicians from Southwest Garage Door will diagnose your garage door opener problems and let you know the best and most affordable solution. 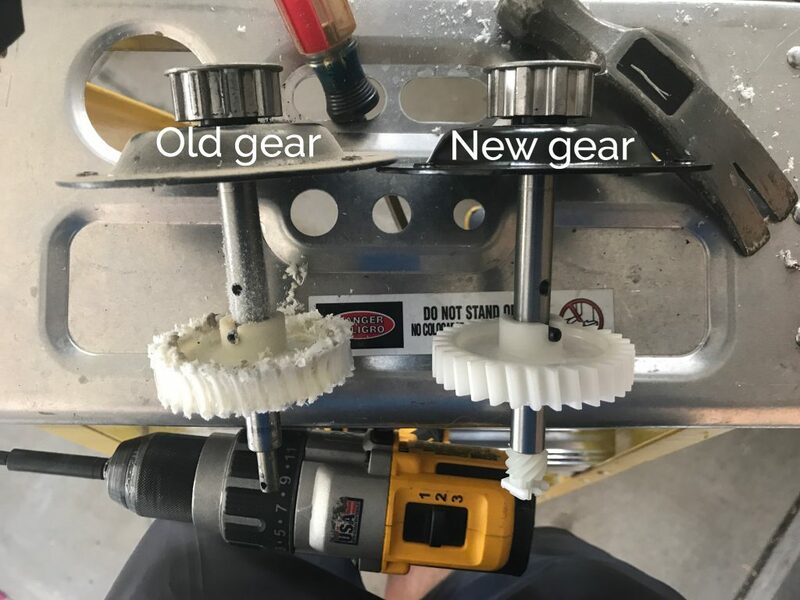 Many times, repairing your existing opener makes the most sense, but sometimes, we will recommend you replace your opener. 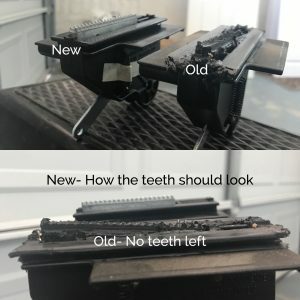 When should you consider replacing your opener? If your opener was manufactured before 1993, it no longer meets minimum safety standards and should be replaced. If your opener is lacking safety eyes, which keep the door from closing when something or someone is in the way, we will usually recommend replacement. If your brand has significant safety concerns or is no longer manufactured, we will usually recommend you replace your opener. Garage door opener technology is always evolving, and we can help you determine which garage door opener is the best choice for your home and needs. Depending on the size and weight of your door, the features you are looking for in an opener and remote, and other factors, we’ll give you a complete inventory of your options and help you select the best opener for your home. 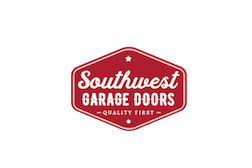 With years of experience, Southwest Garage Doors’ staff have the right knowledge to help you pick the best and more affordable opener for your garage door when you need a replacement. Whether your garage door opener is in need or repair or replacement, our professionals at Southwest Garage Doors are here to serve you. Call us today to schedule your service appointment, or use our convenient online booking tool to schedule your visit. We’ll repair or replace your garage door opener quickly, and at a price you can afford. Contact us today.